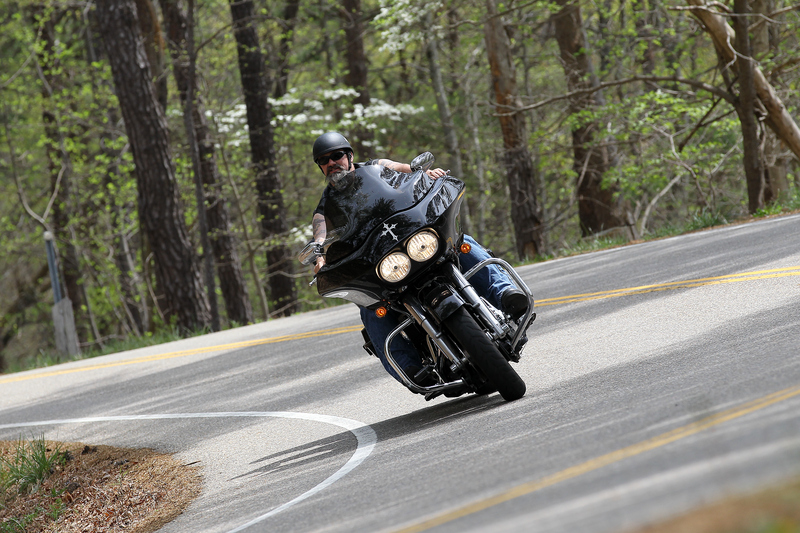 NAME: Jim Manner of Windsor, Virginia BIKE: 2010 Harley-Davidson Road Glide Custom. 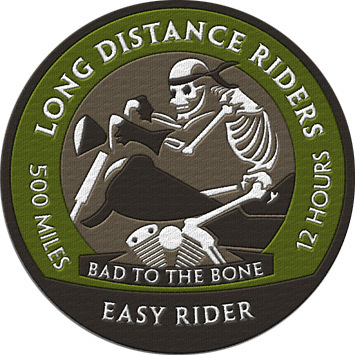 Jim was welcomed into Long Distance Riders in 2015, with a 500-mile ride and a 1,000-mile ride from his home in Virginia, up the East Coast, and into Canada — his first trip on the motorcycle out of country. This taught him a very valuable lesson: If you use your phone as a GPS, you will lose service in Canada unless if you are willing to pay really high “international fees.” Luckily he had an old-fashioned map of Canada. Jim is currently pastor of Liberty Biker Church in Suffolk, Virginia. He said that God has something in common with most motorcyclists: God is more concerned about where you are going, rather than where you have been. 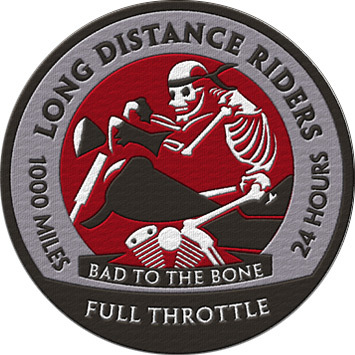 Jim is hoping to tackle the Coast to Coast challenge on an upcoming ride — if he can convince himself that there are still plenty of good, reliable miles on both his motorcycle and his 50-year-old body!